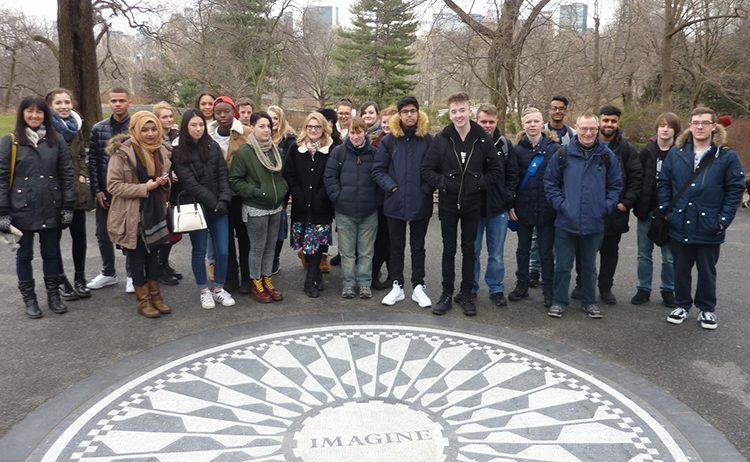 Politics and Law students at The Sixth Form College, Solihull spent an exciting half-term break in New York City, learning about the American political and legal systems. 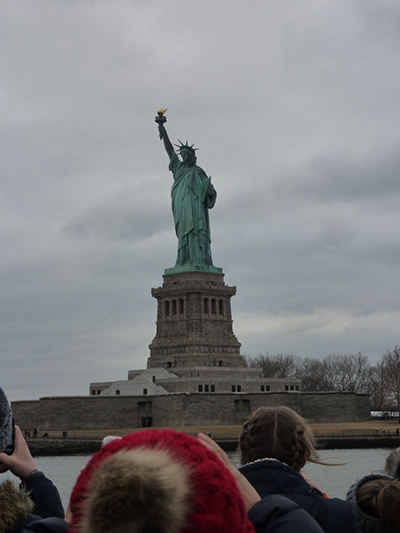 There was leisure time too, with students enjoying a boat trip round the Statue of Liberty and a visit to the Empire State Building. There was even time to take in a Broadway show, the Lion King, and to experience Broadway singing at Ellen’s Stardust Diner. Politics students study the key political institutions of the US system of government on their A level course, including the President, Congress and the Supreme Court, as well as the central role of the Constitution in the political process. Law students study many aspects of the legal system in the UK and find a comparison with the US system useful.